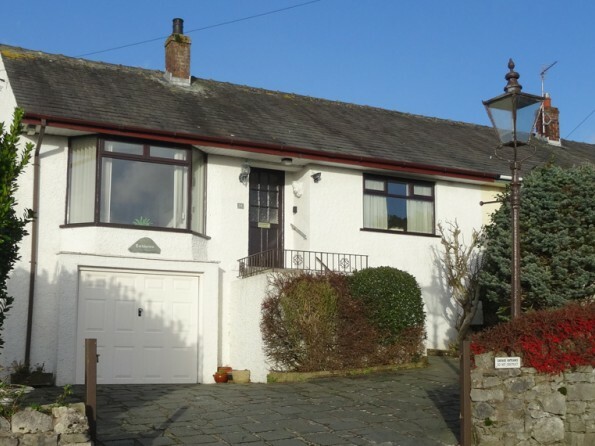 Situated in a pretty village with beautiful views over the sea at Morecambe Bay, Lothlorien is a quiet, comfortable and relaxing bungalow where you can escape the hustle and bustle and explore the many delights of South Lakeland. 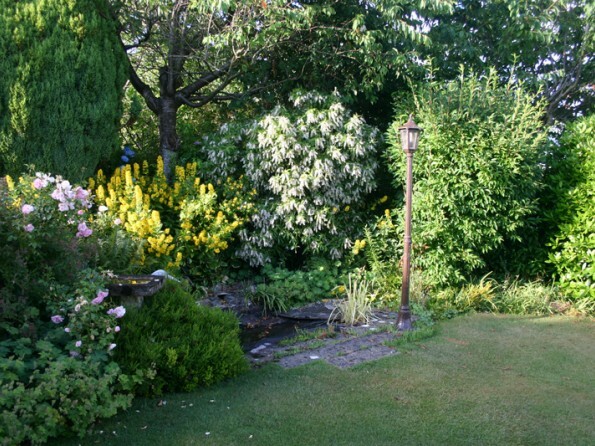 If you’re looking for a peaceful base from which to discover the Furness Peninsula, the medieval village of Cartmel, Lake Windermere and the ever-changing sands of Morecambe Bay then you’ve come to the right place. 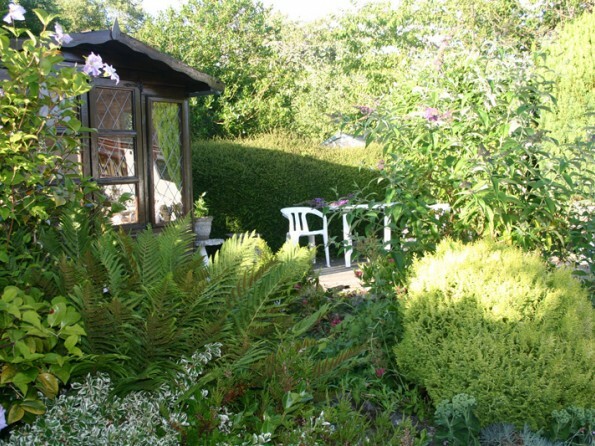 Lothlorien is perfectly situated for getting out and about, but you could just as easily cosy in at home, enjoying the summer house in the garden or the gorgeous views of Morecambe Bay. Whether you’re into hiking and history or you just want some much-needed R&R, you’re sure to receive a warm welcome and leave with some wonderful memories. 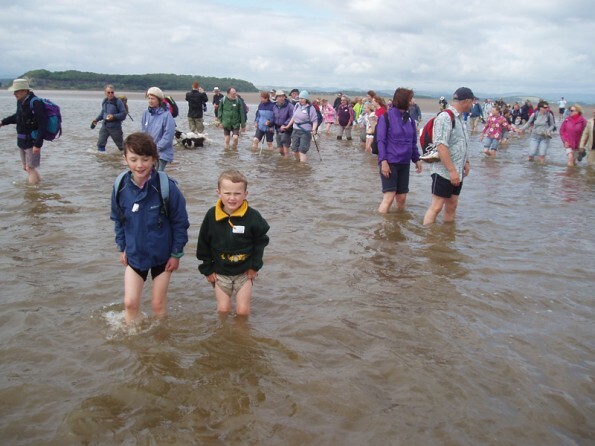 The countryside around here is heaven for keen walkers, with everything from easy strolls around Kents Bay to more strenuous hikes up to Hampsfell Fell on offer, not to mention the famous ‘Cross Bay Walks’. 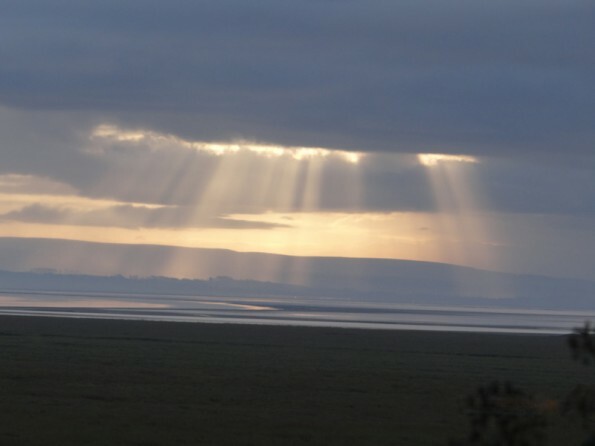 These guided walks are led throughout the summer by the official Queen’s Guide to Morecambe Bay and they’re really quite a unique experience. 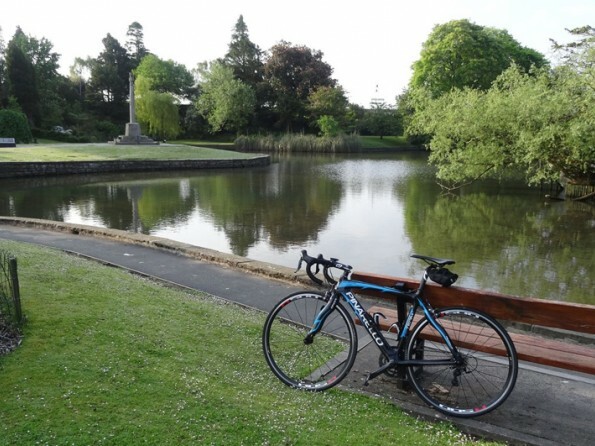 Cycling and golf are also popular pursuits in the area, or you could spend your days visiting the ancient village of Cartmel, historic Holker Hall, the market town of Ulverston with its labyrinthine cobbled streets and the famously beautiful Lake Windermere. And at the end of a long day, settle into one of the many local cafes, pubs and restaurants. 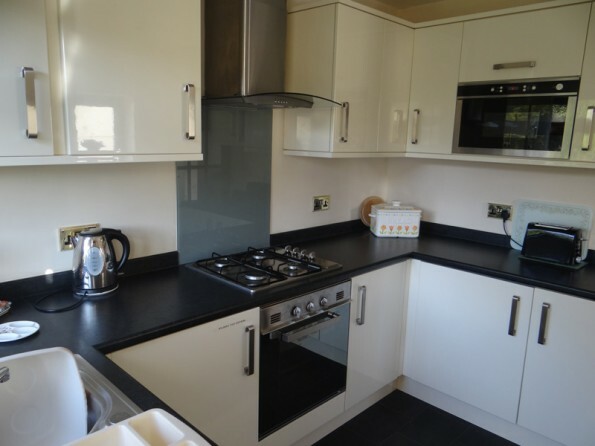 Kents Bank railway station, which is on the Lancaster to Barrow line, is just a 5 minute walk from the house. 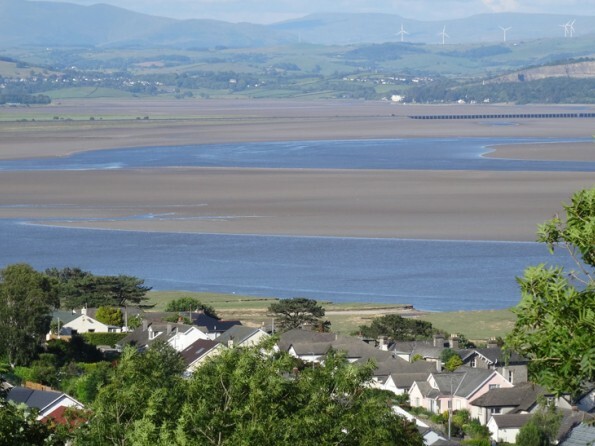 By road, Grange-Over-Sands is just 20 minutes from Junction 36 of the M6 motorway. 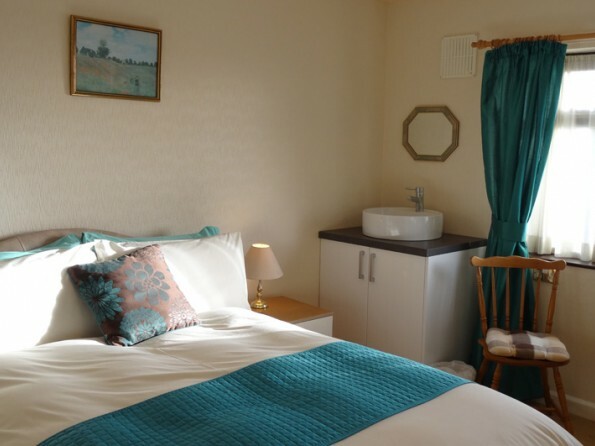 The cottage is laid out over one floor with a spacious living room, a kitchen with dining area, two bedrooms (one double, one twin) and a newly installed bathroom suite with a walk-in shower. 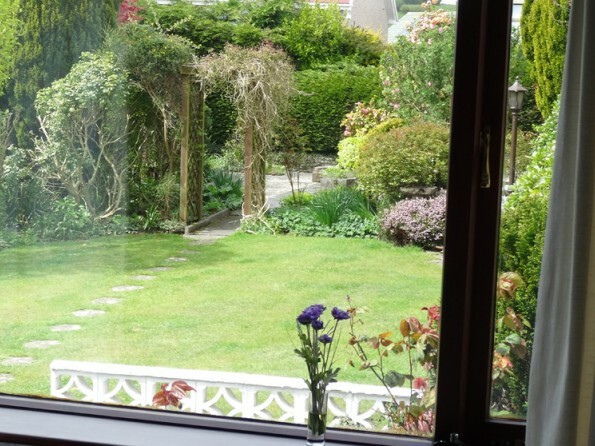 To the front there are superb views over Morecambe Bay and at the back there is a lovely garden with a summer house to curl up in. 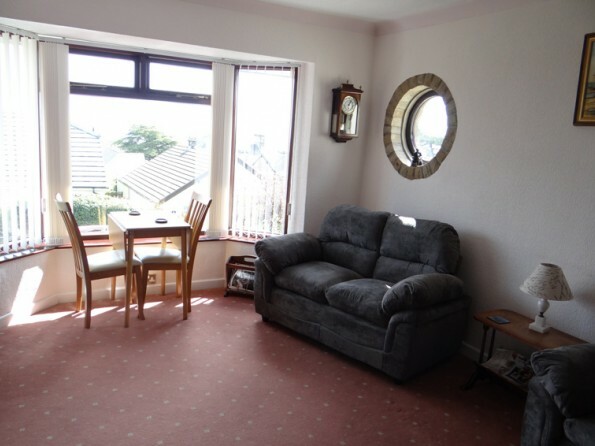 The property is pet friendly and will accept small well-behaved dogs. No smoking. Arrival time is from 3pm and check out time is 10am. Changeover day is Friday but shorts breaks are available.